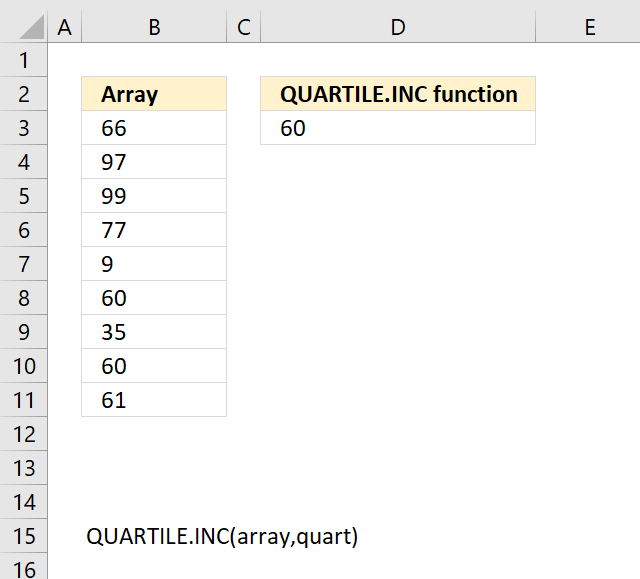 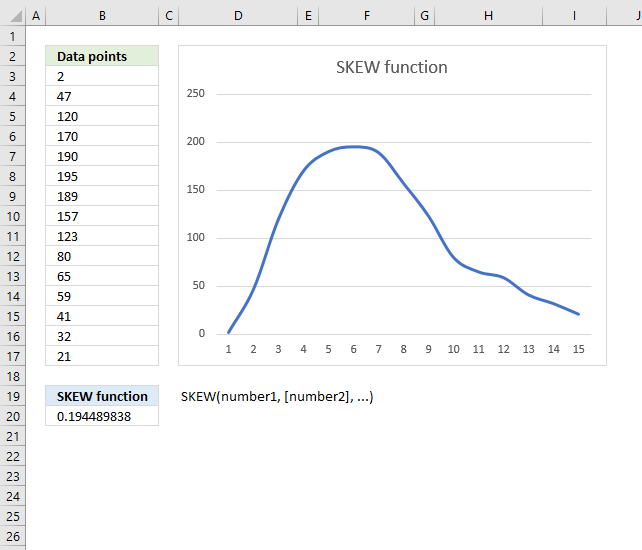 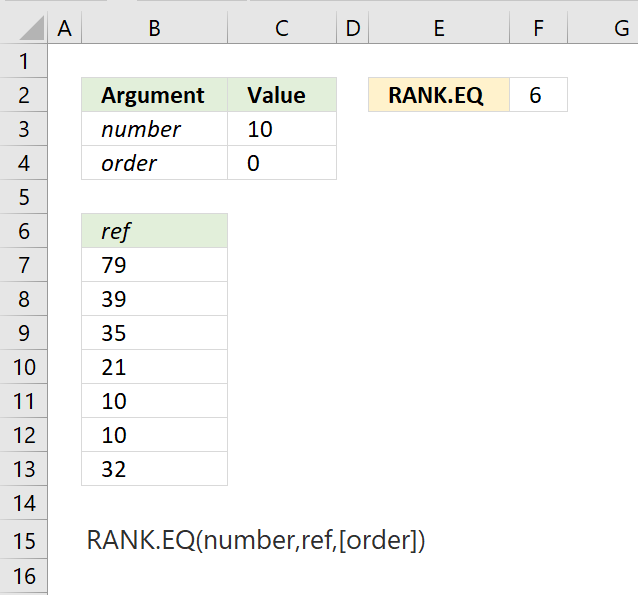 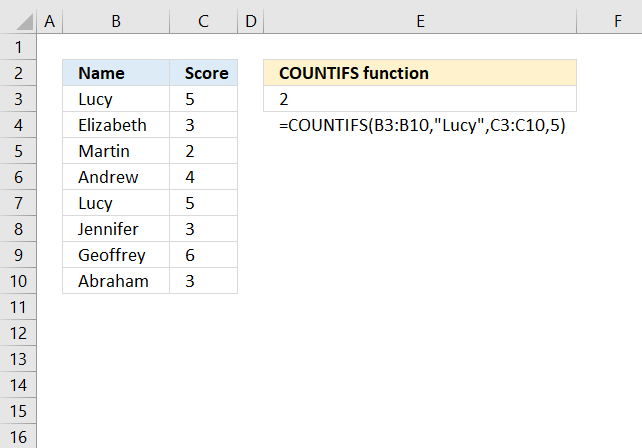 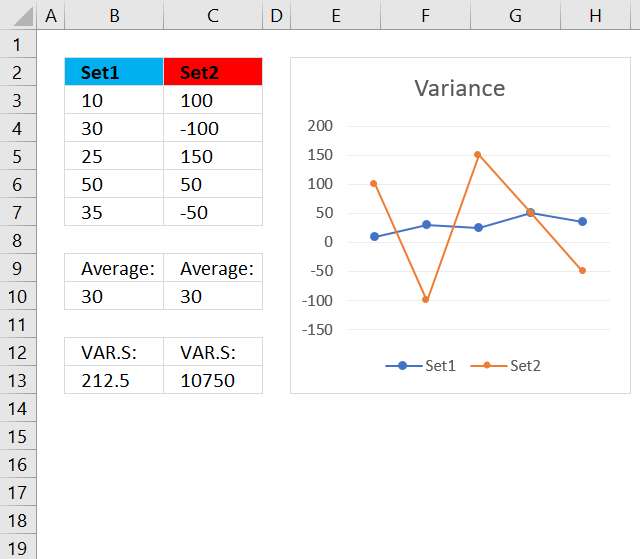 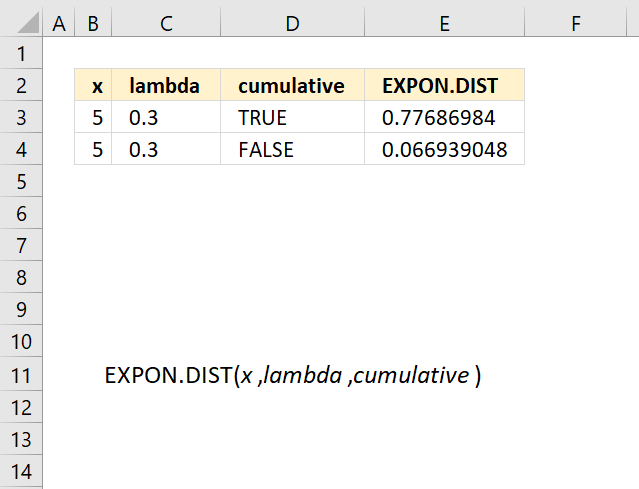 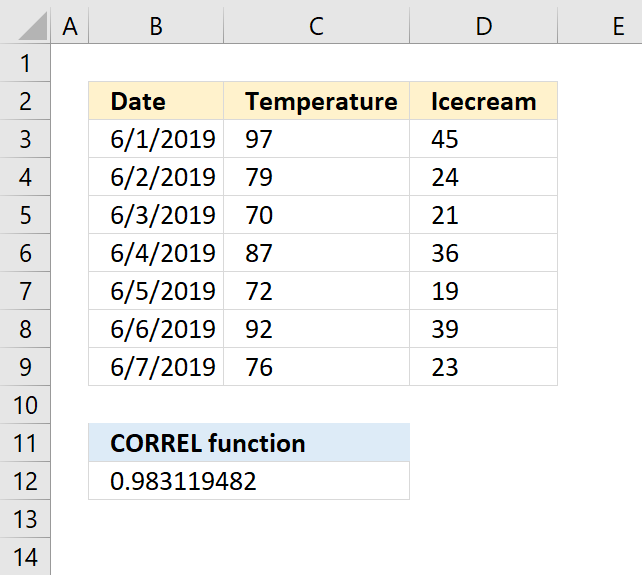 The QUARTILE.EXC function returns the quartile of a data set, use the QUARTILE.EXC function to divide data into groups. 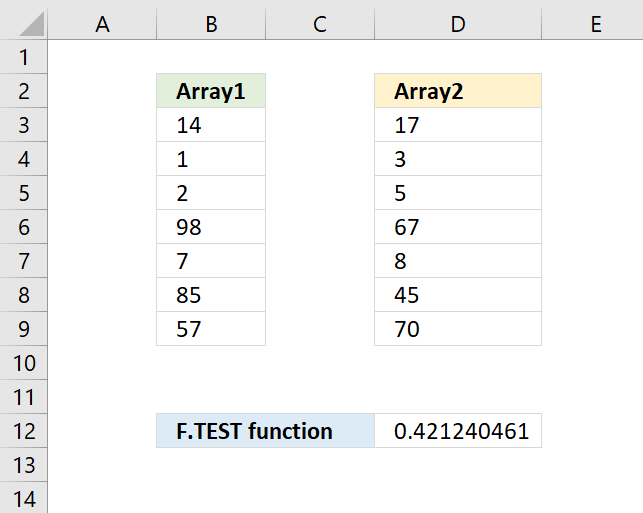 array Required. 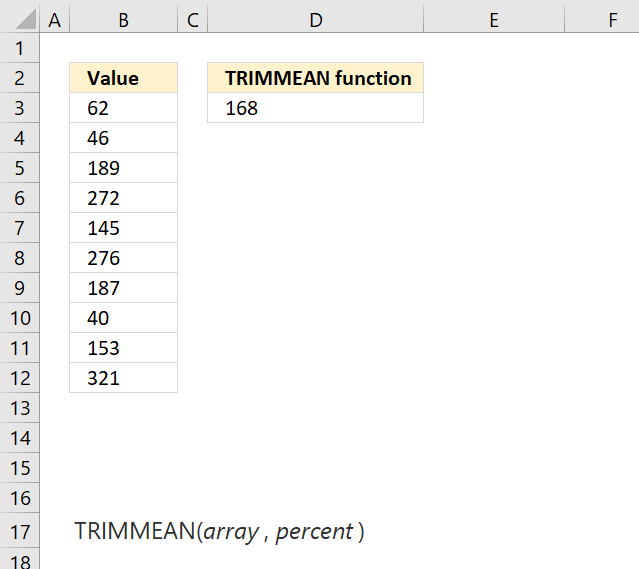 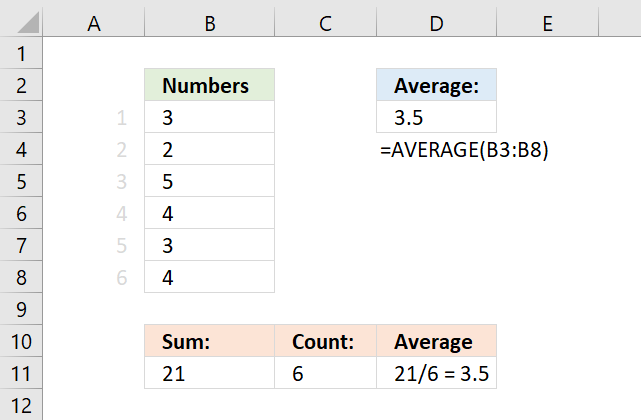 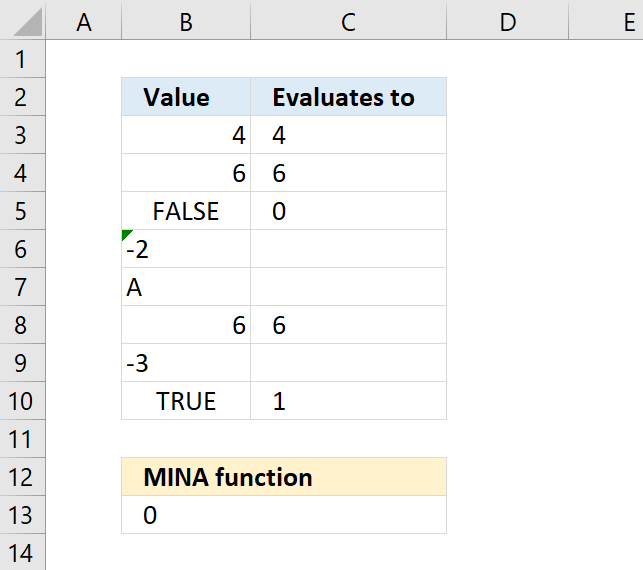 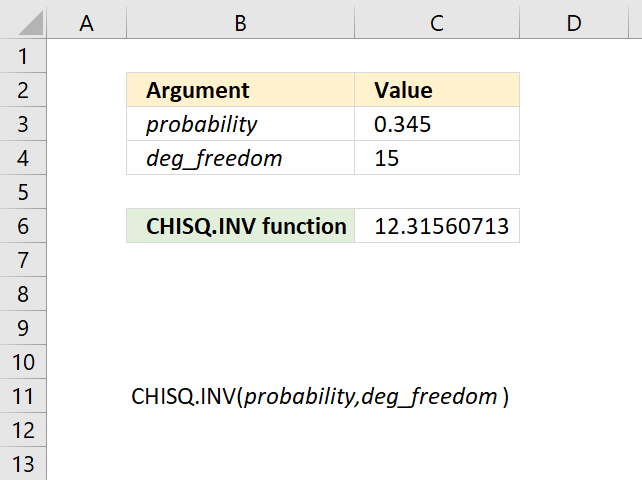 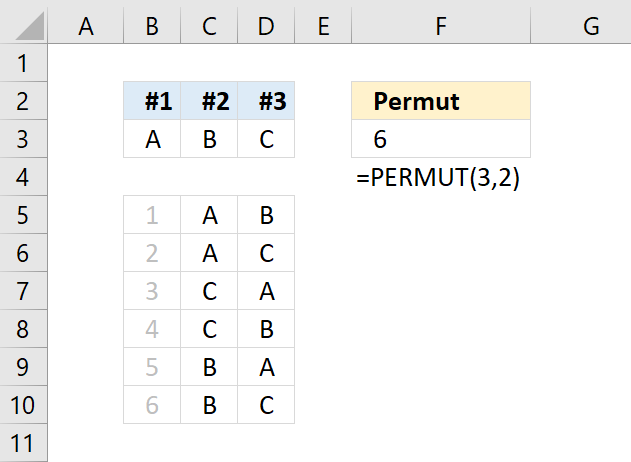 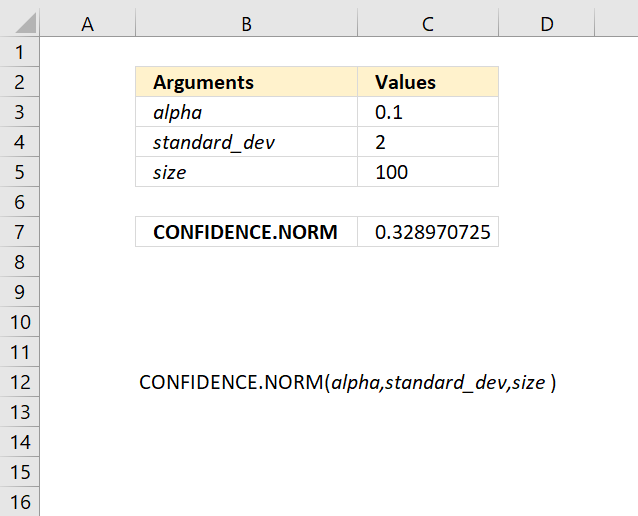 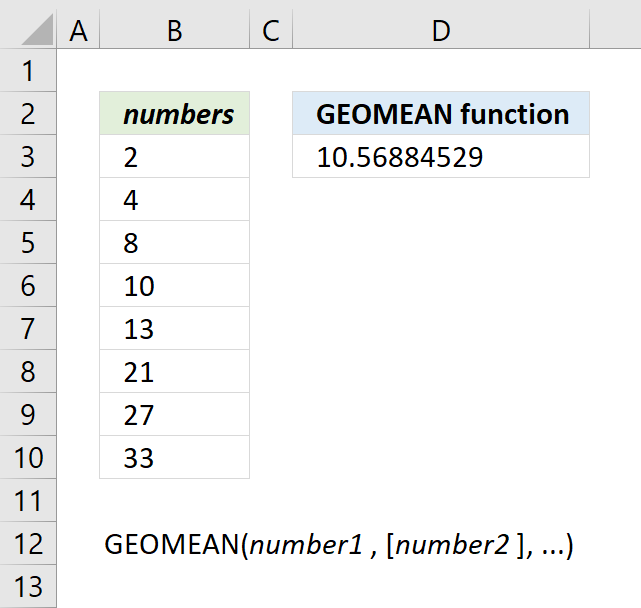 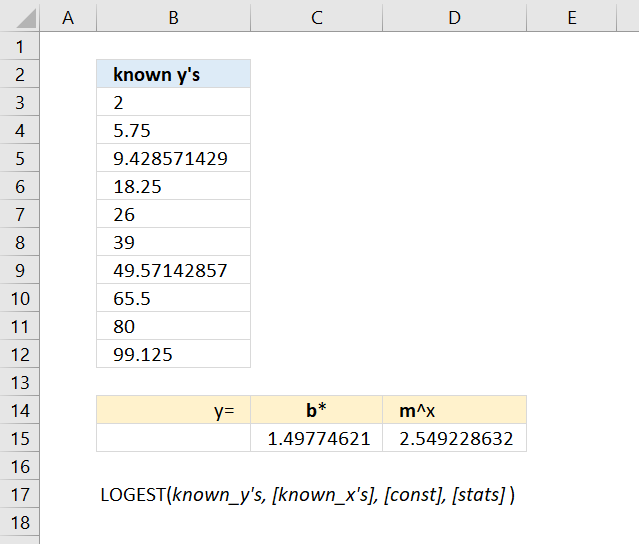 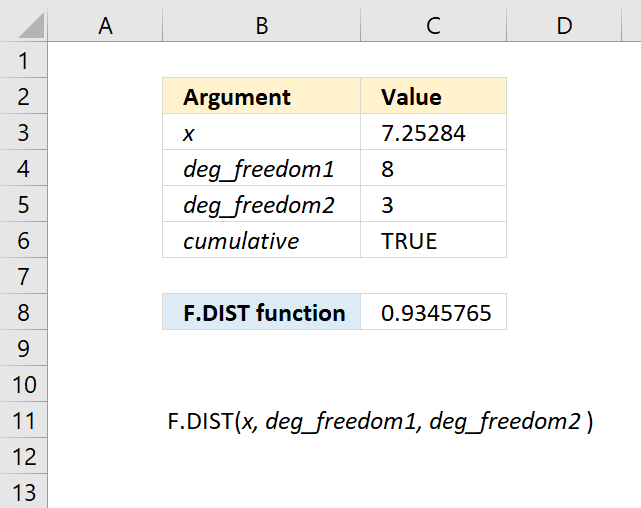 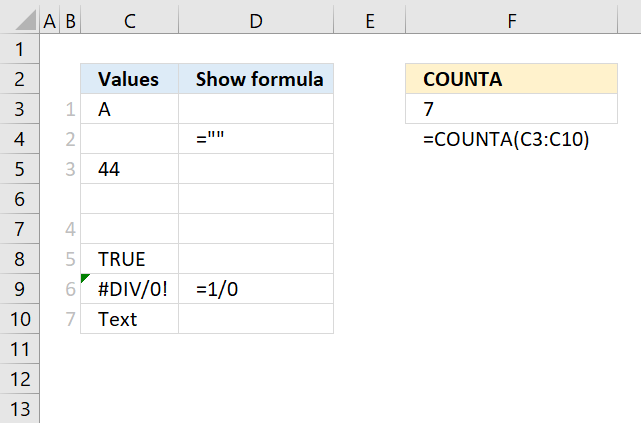 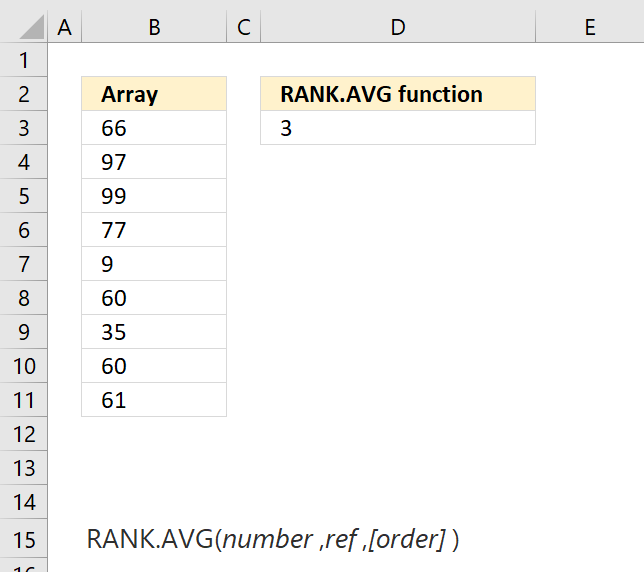 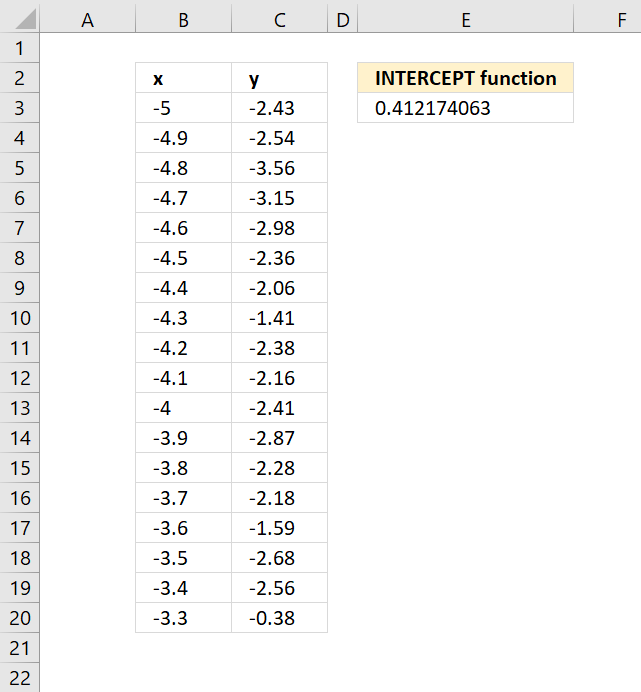 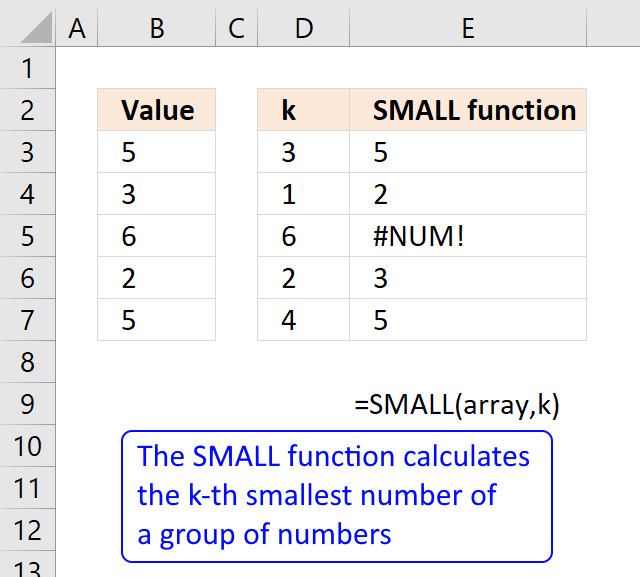 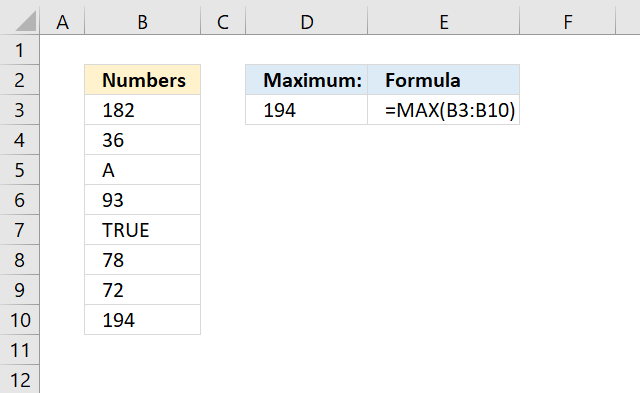 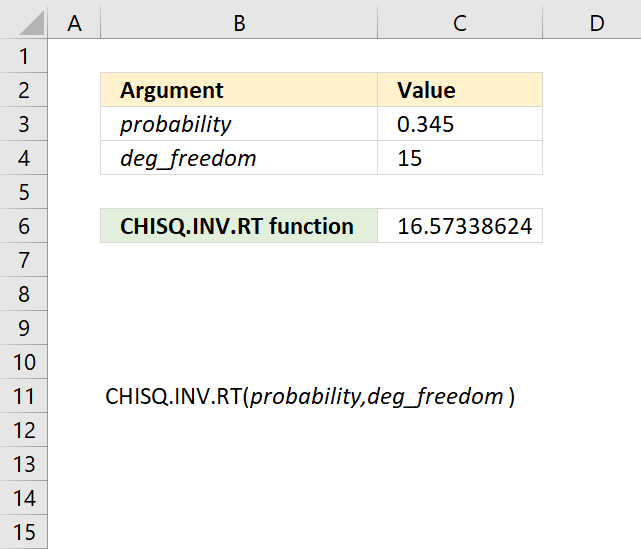 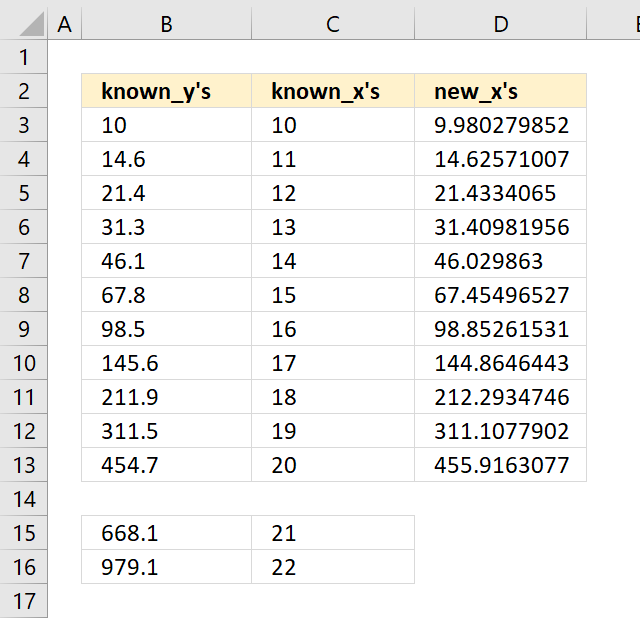 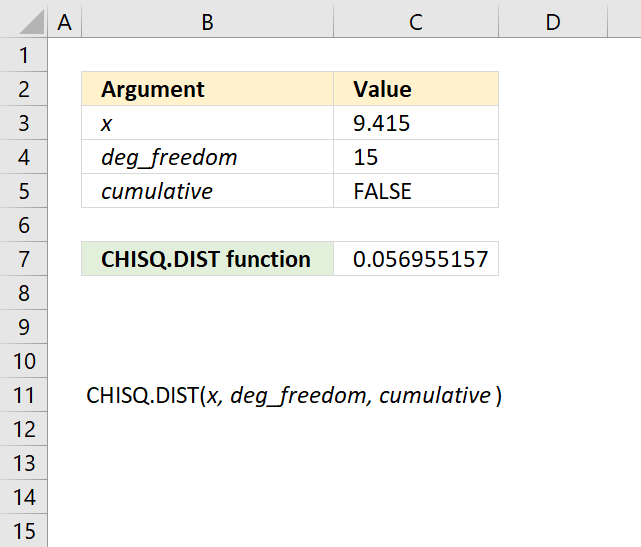 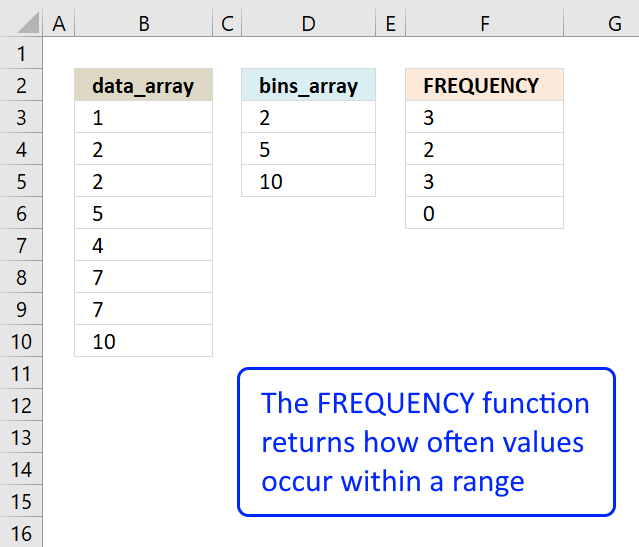 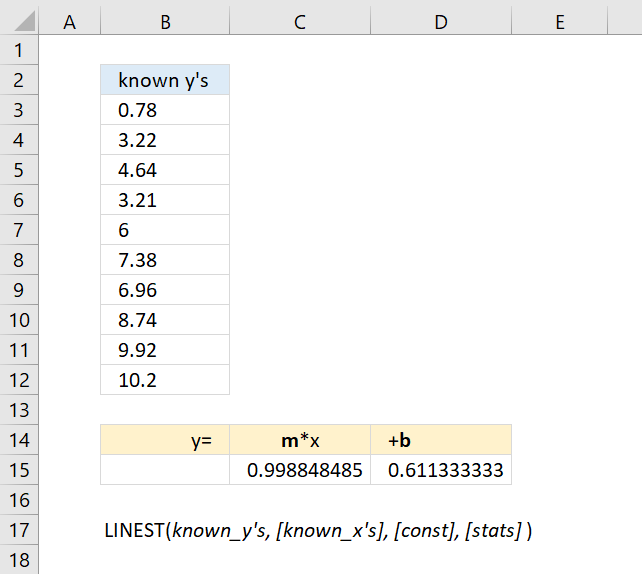 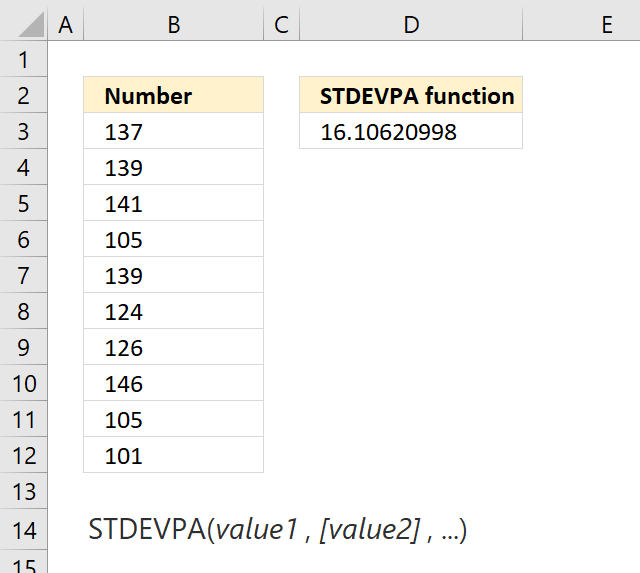 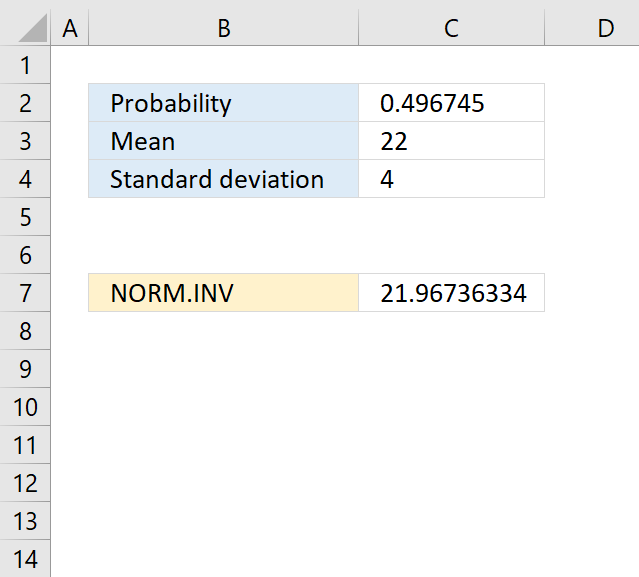 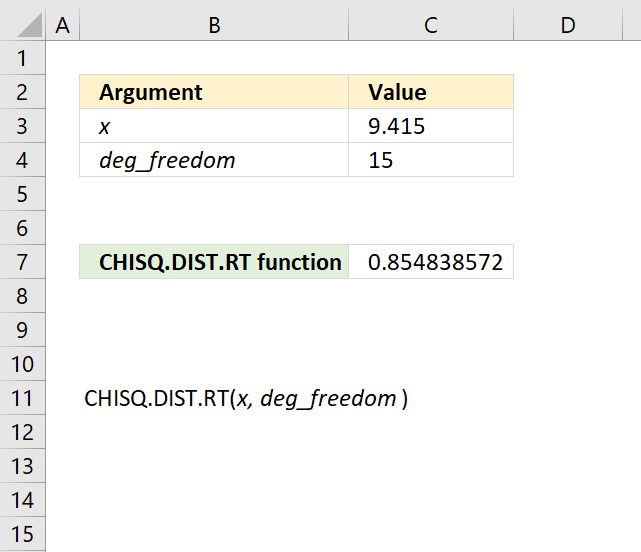 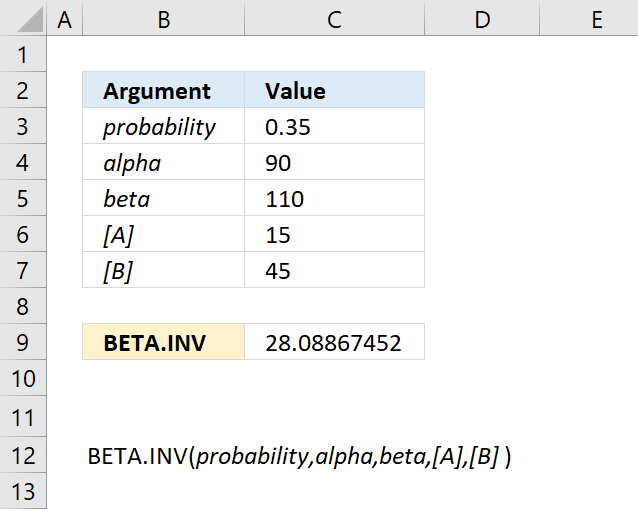 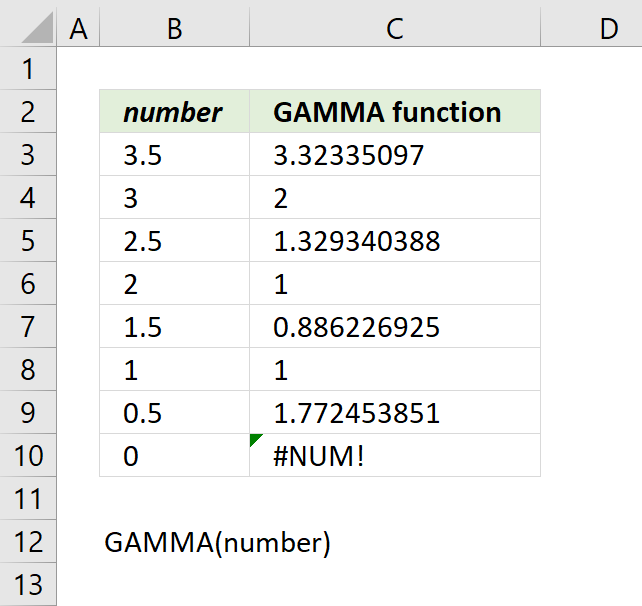 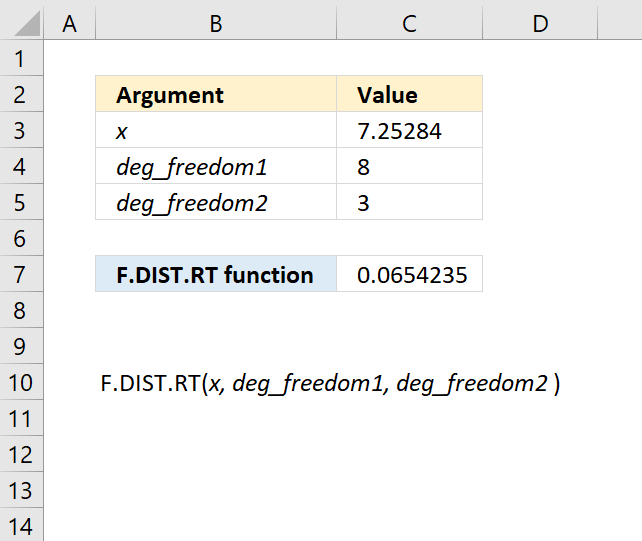 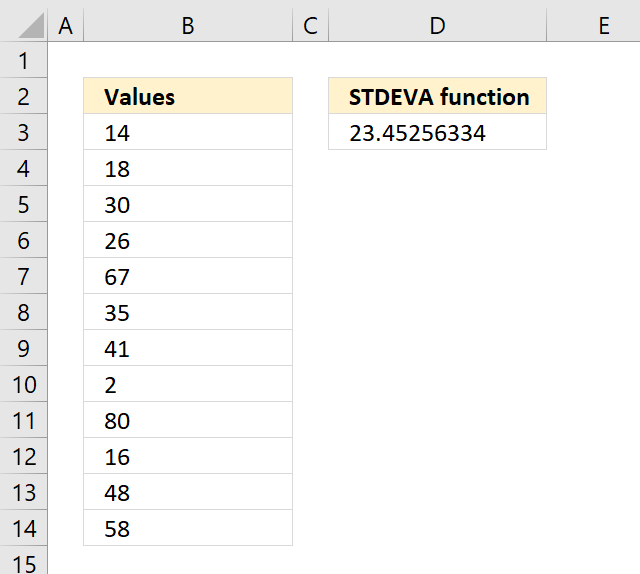 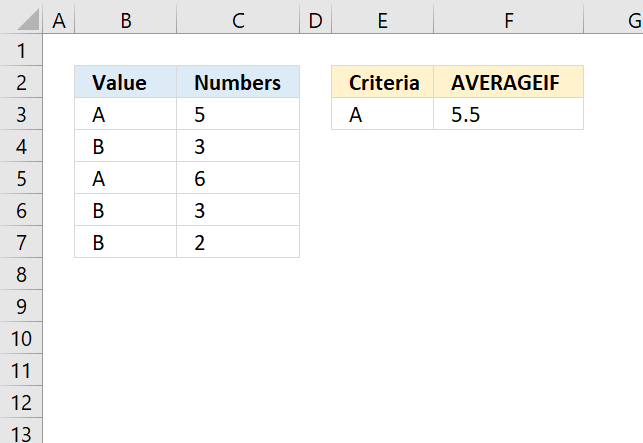 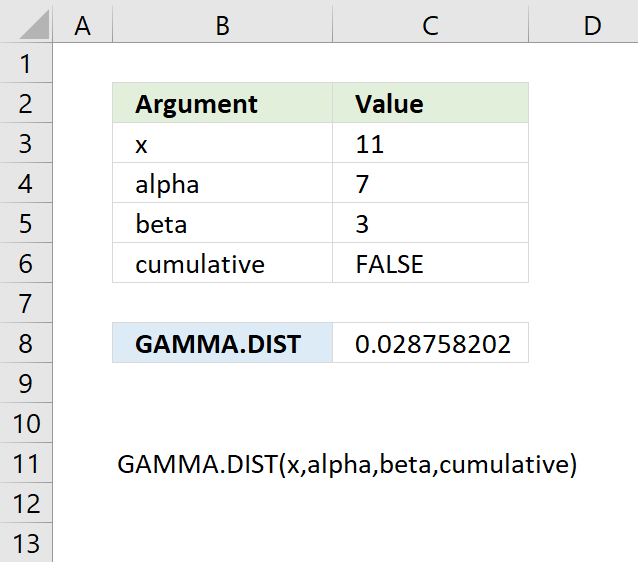 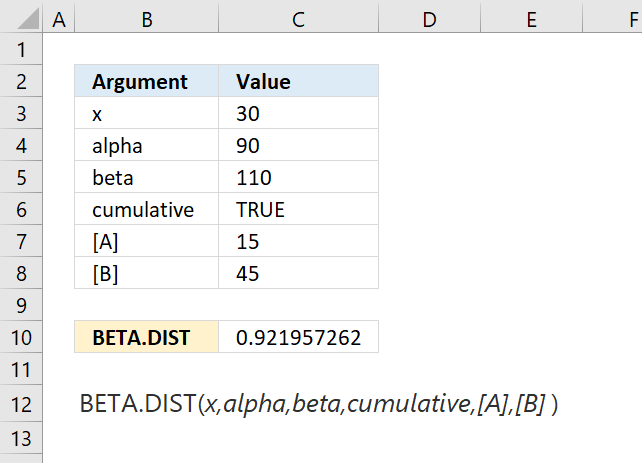 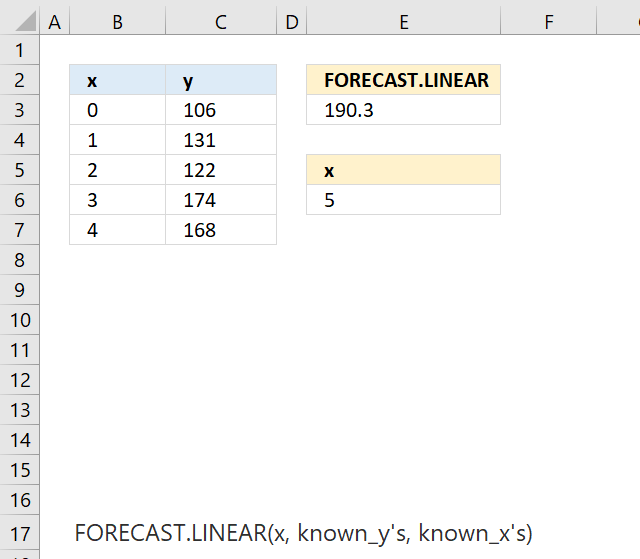 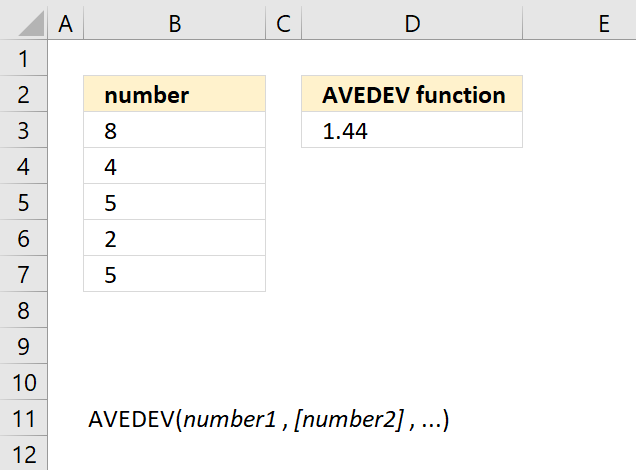 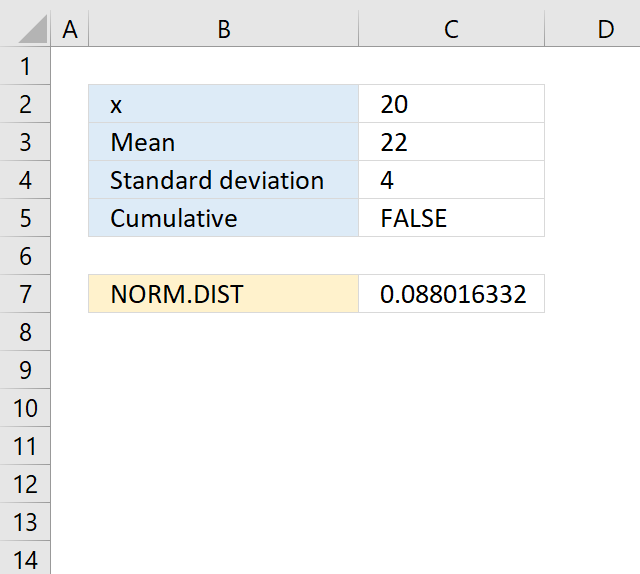 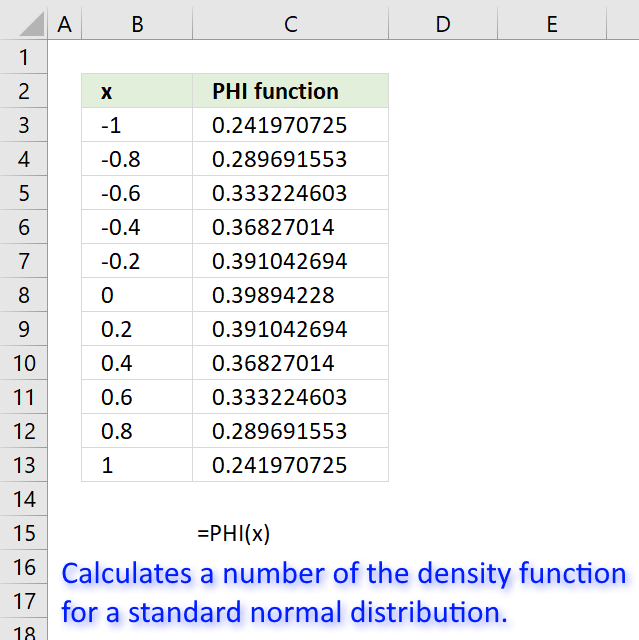 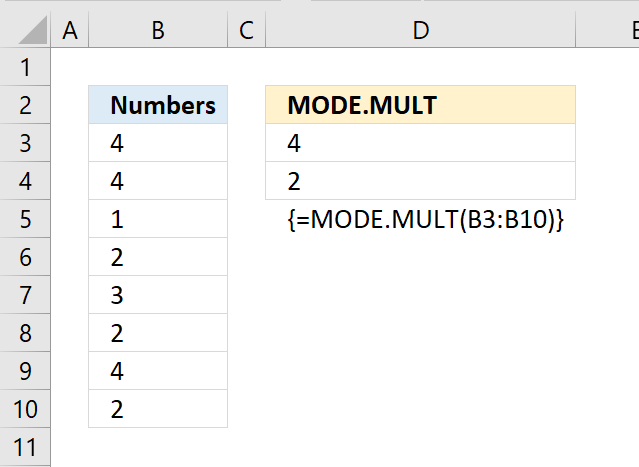 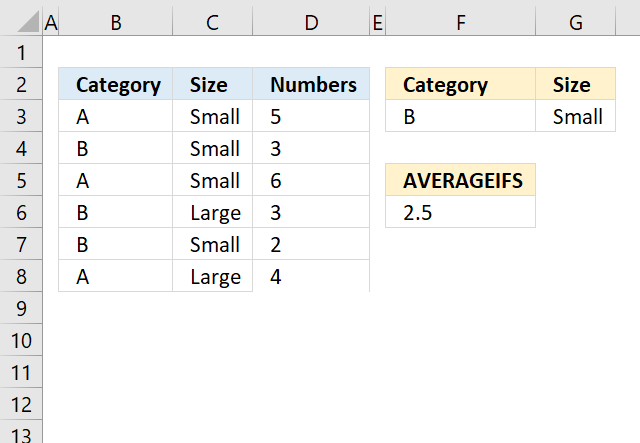 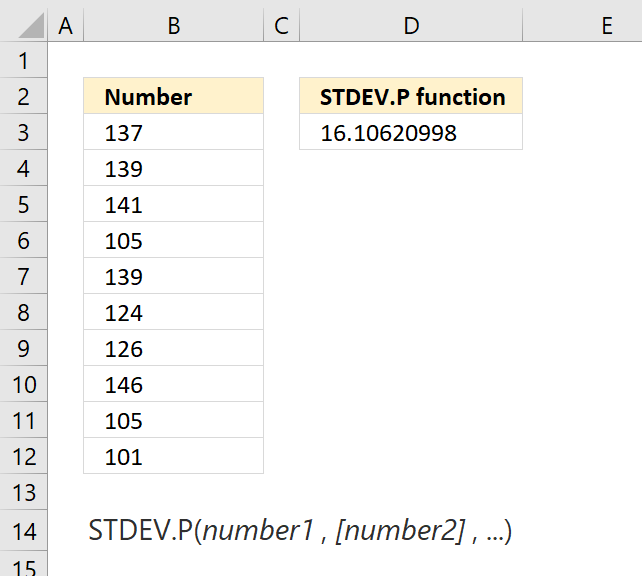 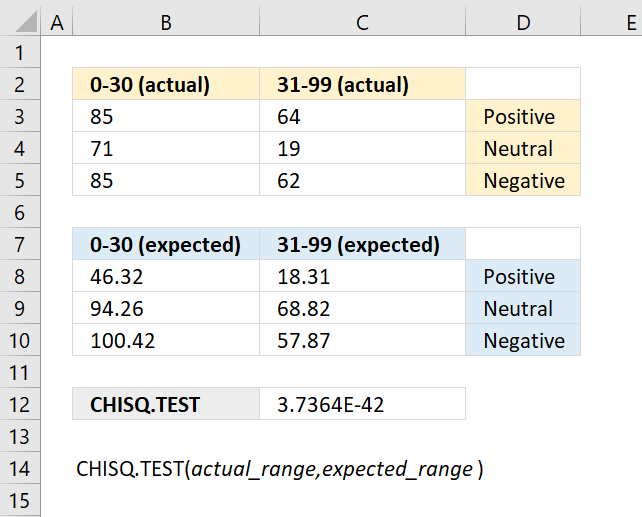 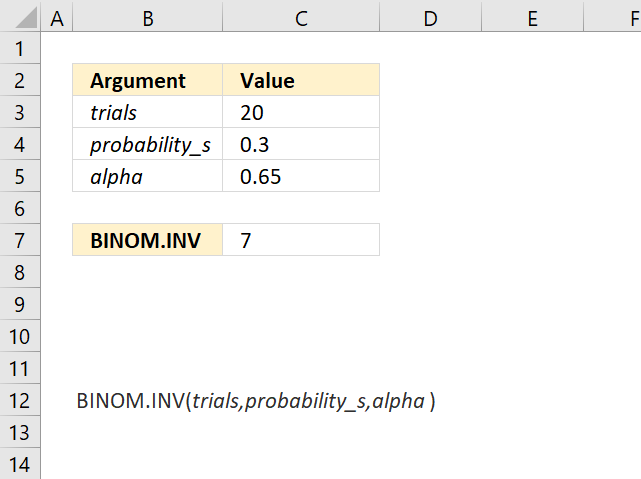 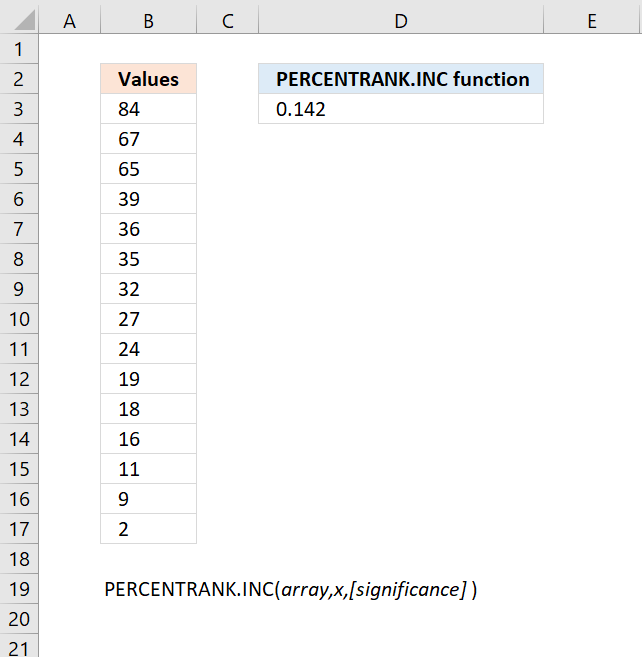 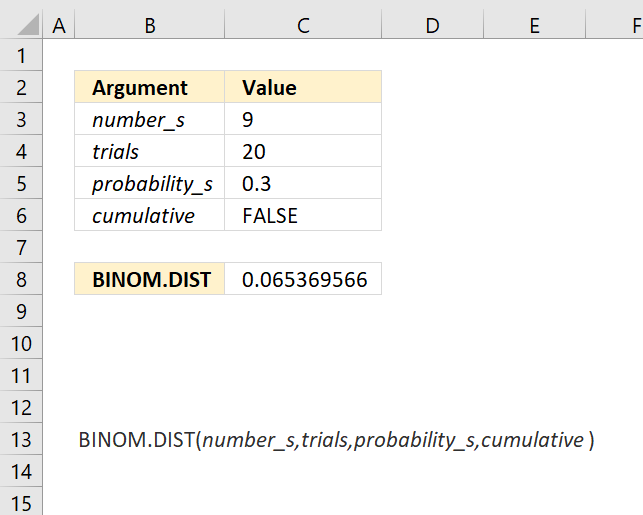 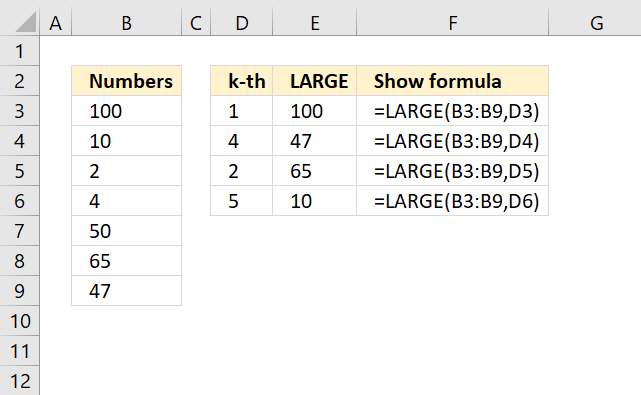 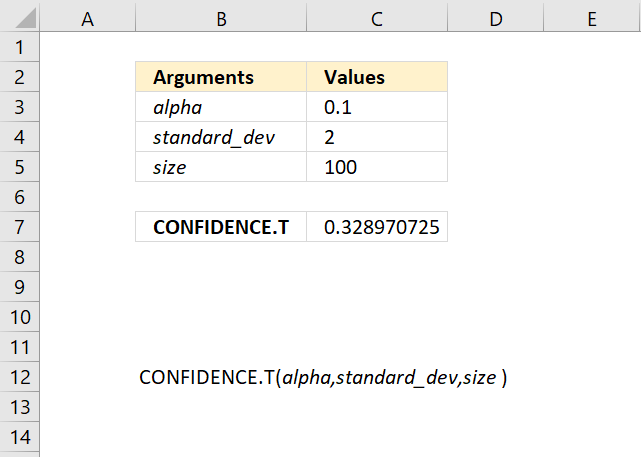 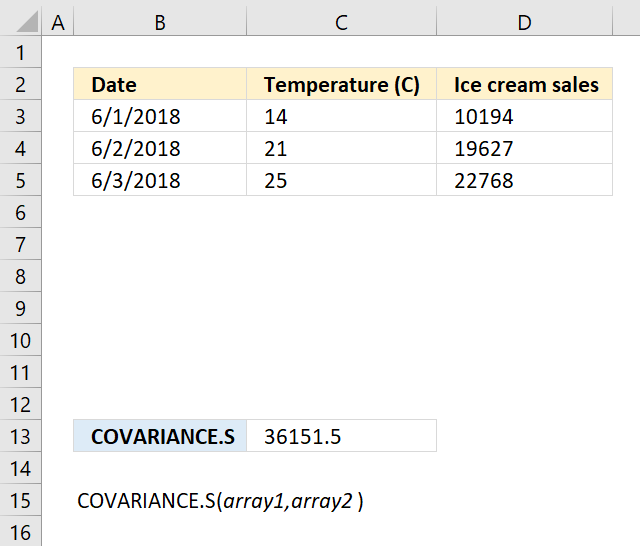 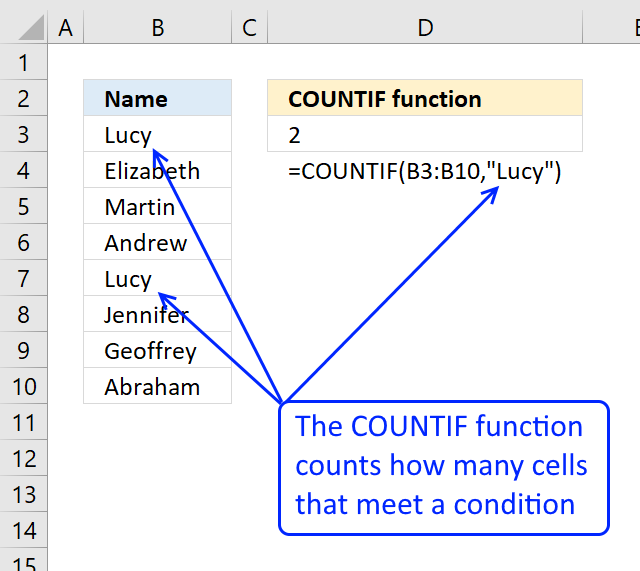 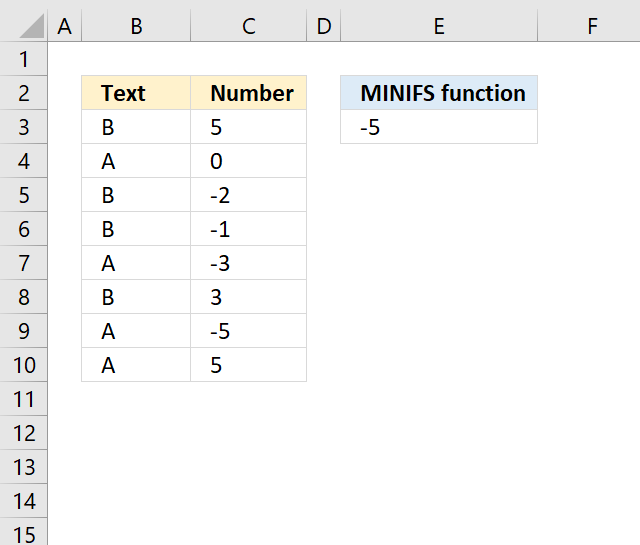 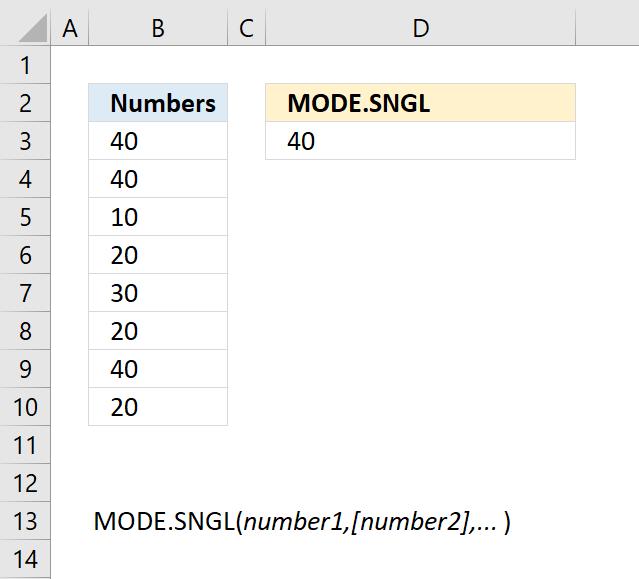 The cell values for which you want to calculate the quartile value. 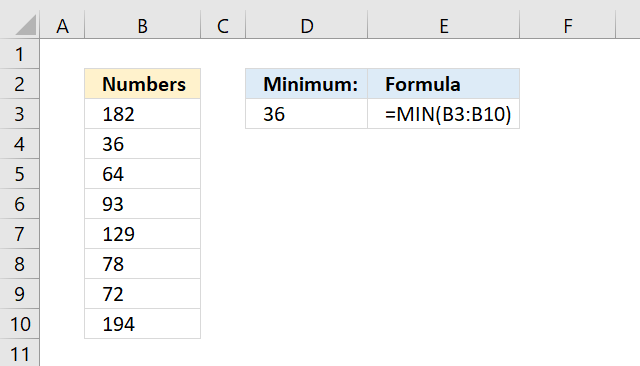 quart Required. 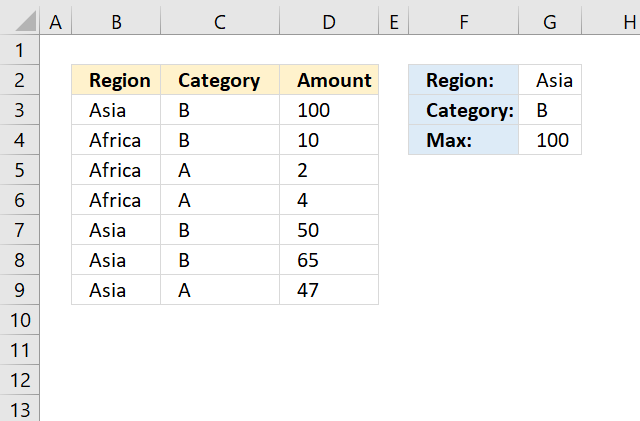 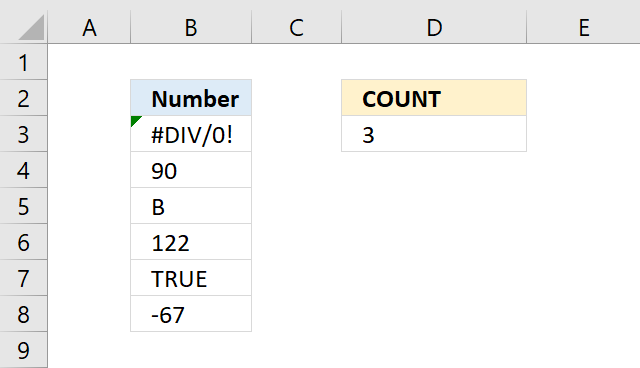 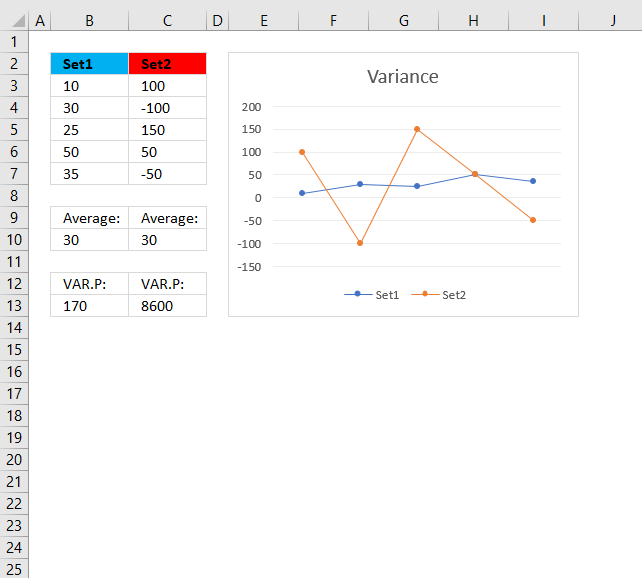 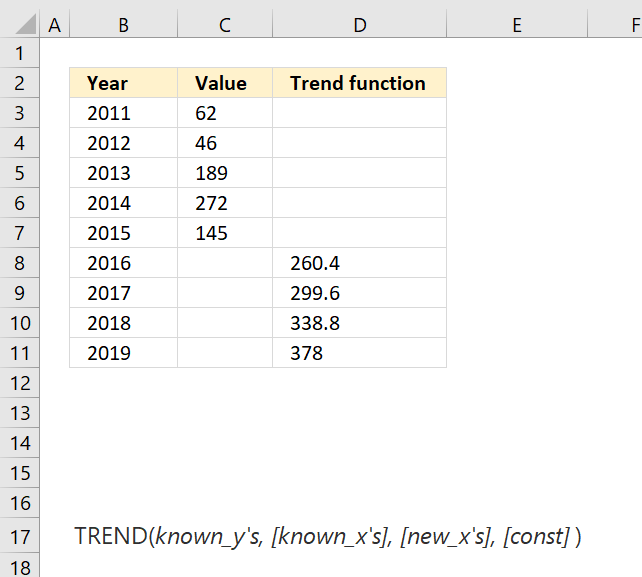 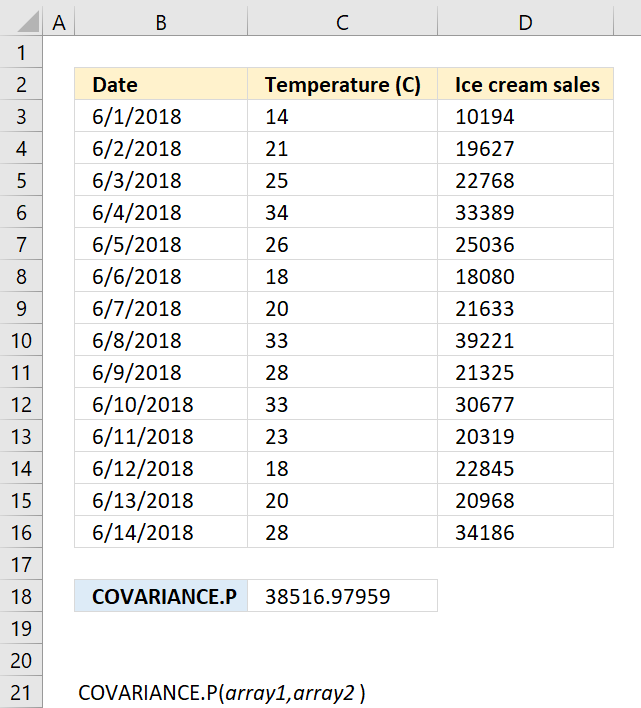 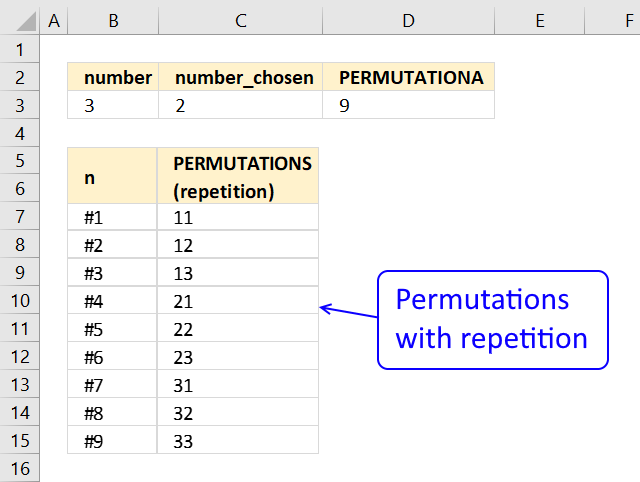 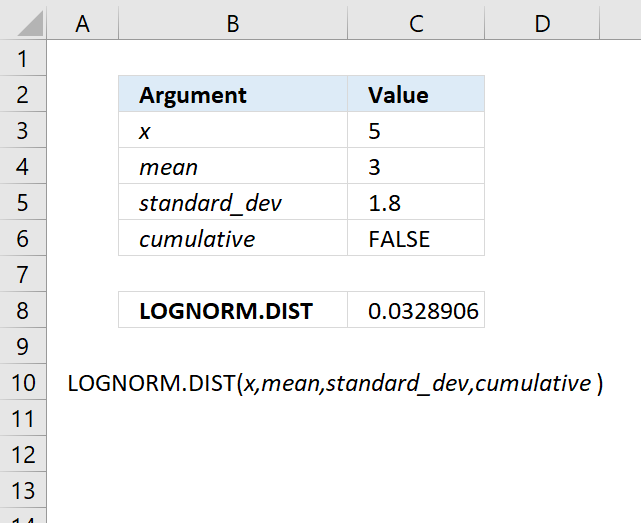 Indicates which value to return, see table below. 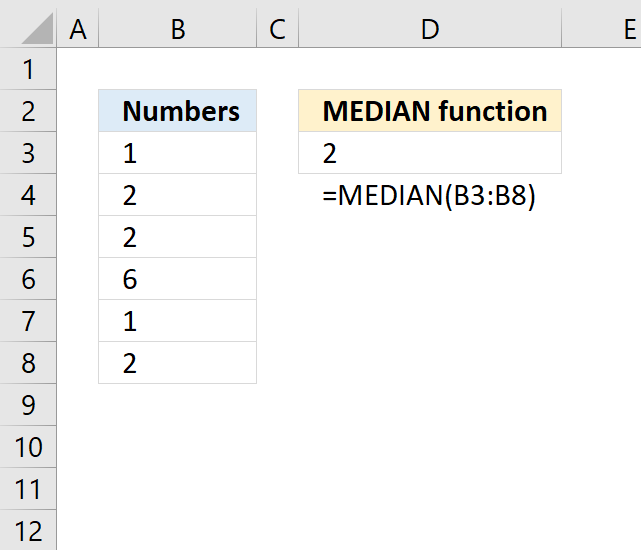 MEDIAN function if quart is 2. 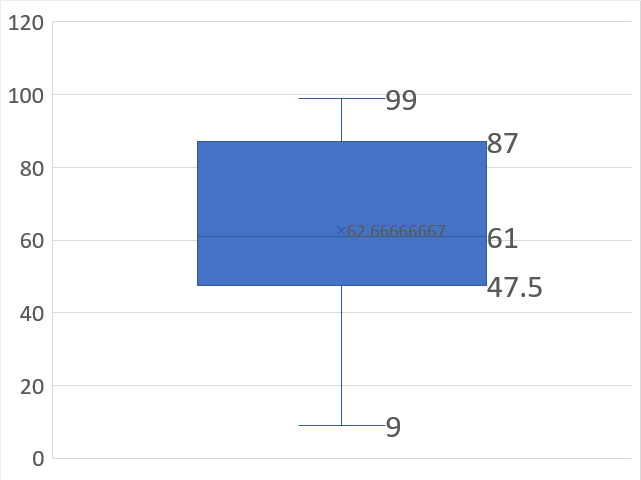 The following Box and Whisker chart shows the first quartile 47.5. 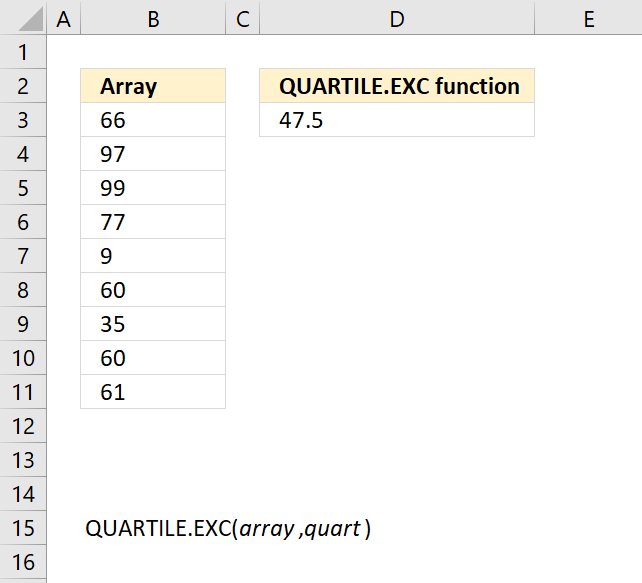 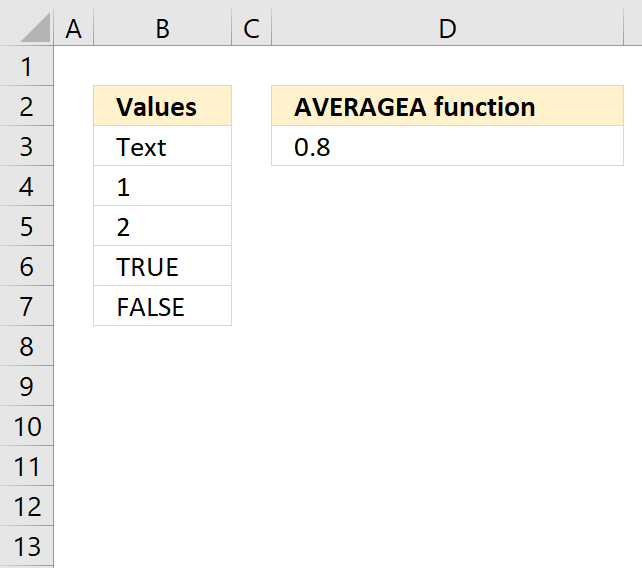 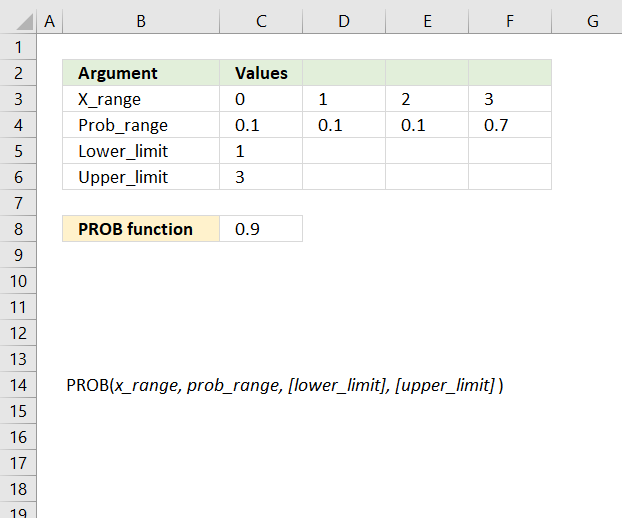 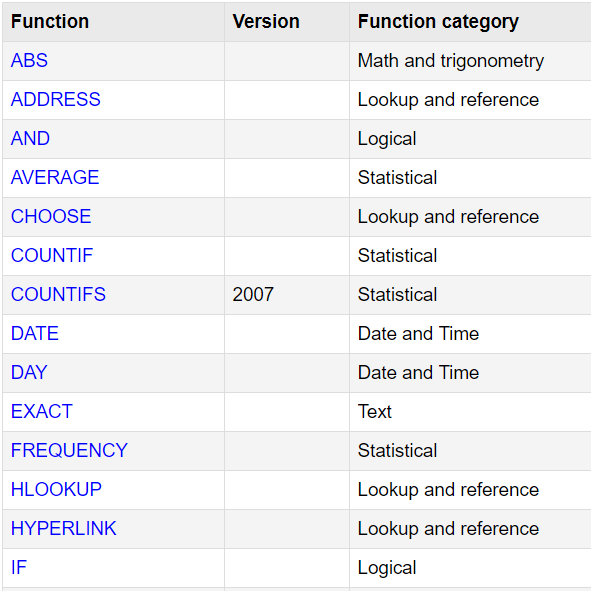 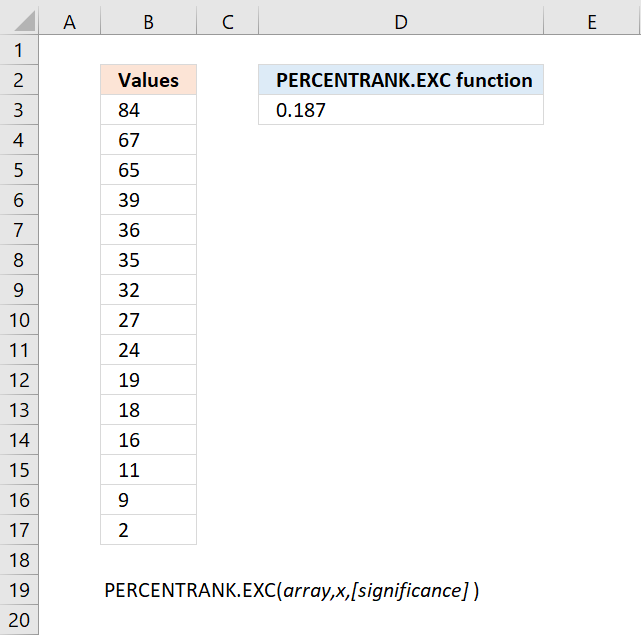 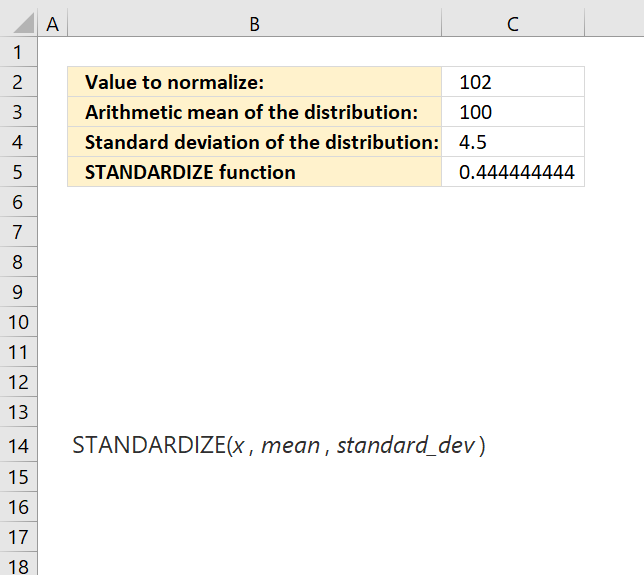 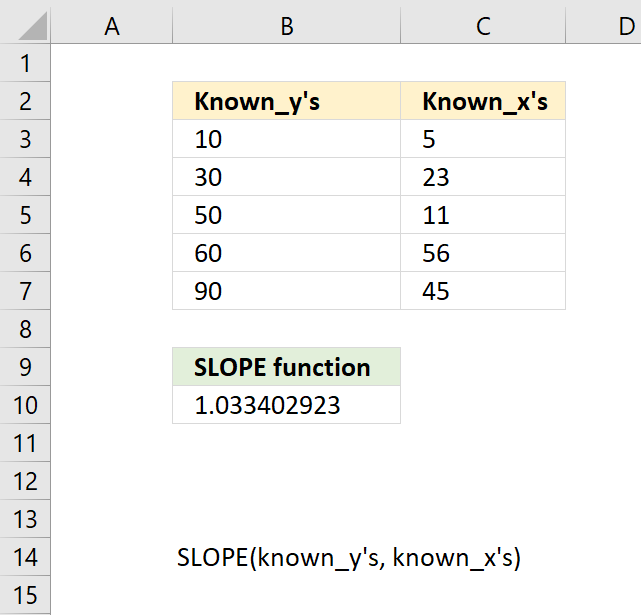 The QUARTILE.EXC function function is one of many functions in the 'Statistical' category.